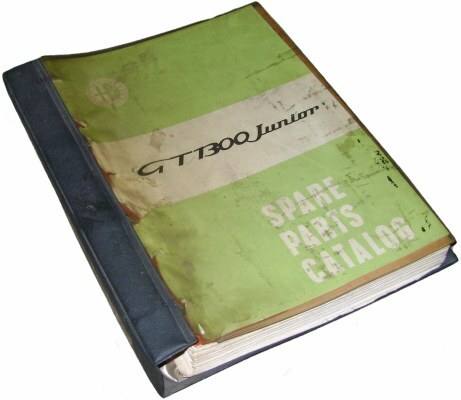 1970 Alfa Romeo GT 1300 Junior Parts Catalog. 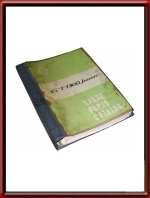 Vintage January 1970 Spare Parts Catalog for the Bertone designed GT 1300 Junior Coupe. This is a BIG book of some 200+ A4-sized pages! Print reference: N. 1516, issued in January 1970 in a quantity of 1.000 pcs. Very good condition for its age and being a workshop item.